A critical part of our vision for the Westmoorings community was our construction of West Mall – a 15-acre complex that was, at the time, the largest ever in the country. We believed that creating one location to house over one hundred shops and offices would complement the community concept by making access to everyday services more convenient. 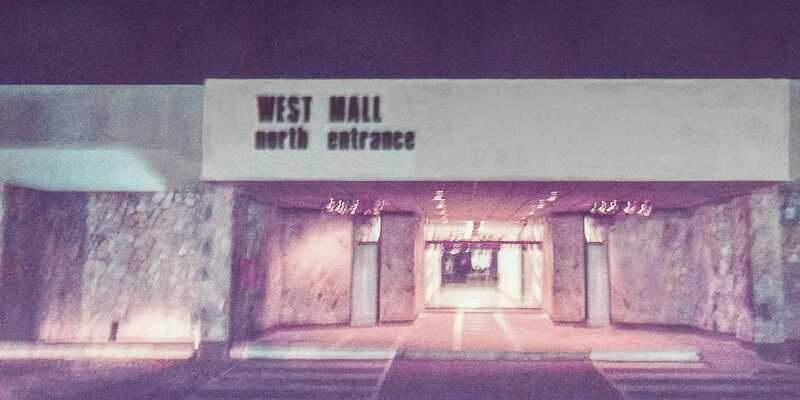 Even back then, West Mall’s design was modern, allowing entry from all four cardinal points that met in the middle via a light-filled atrium, and accommodating parking for well over 2,000 cars. Albeit under different ownership, this vision has stood the test of time, as West Mall remains one of the most popular, well-maintained and successful malls in Trinidad and Tobago.